It’s the month of September and most students have headed back to school. It is an exciting time whether the students are 5 year olds entering Kindergarten or 17 year olds beginning their first year of university or college. There were no preschool or Kindergarten classes when I was young. 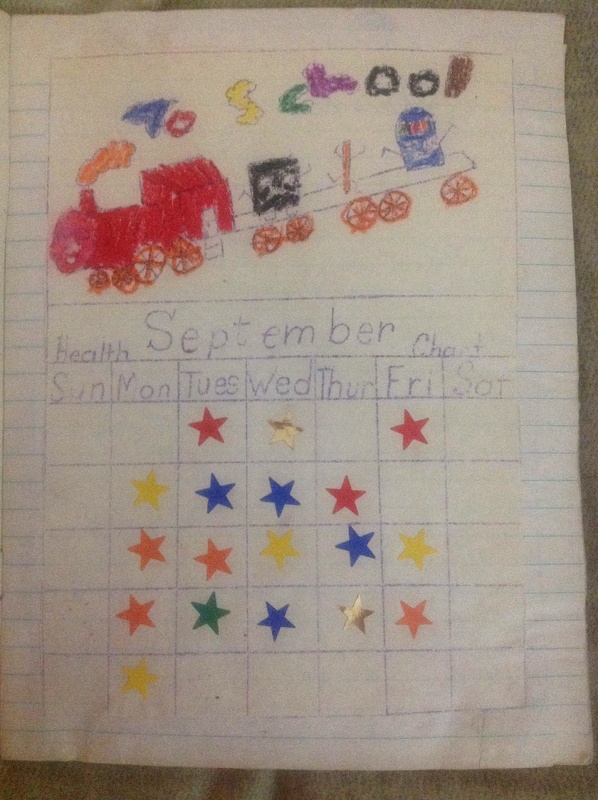 I spent my early childhood learning time with my mom and dad at home. My mom was my first teacher. She taught me to print my name and she read with me every day. I recall helping mom around the house by sometimes sorting the laundry with her, setting the table, tearing lettuce for dinner and even helping her plant the garden. And one time, on a day off from his work, I recall going out to the backyard and building a swing with my dad. It was really a board with two holes drilled in it and just a rope over a branch of the Maple tree. But I had made it with my dad and it was the best swing that I had ever had! 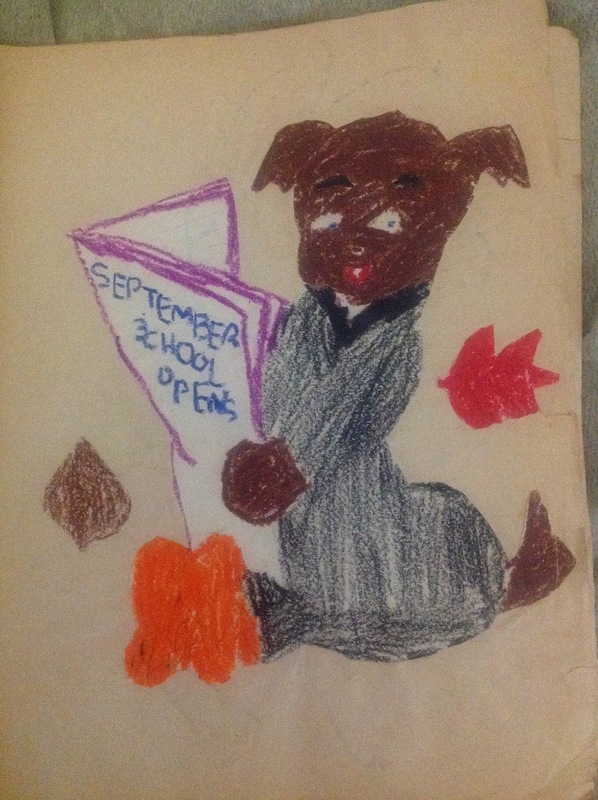 My earliest recollections about beginning school revolve around Ginger (aka Gingersnap). I only knew her by her nickname. She told me that when she was born, her parents thought her face looked like a round plump gingersnap cookie. She was my next door neighbour and my best friend! We played together nearly everyday. Our favourite playtime activity was playing house, setting up our kitchens and making mud pies out in our backyards. Have you ever made mud pies? It’s really quite easy. All you need is some dirt and water. We collected old tuna fish and soup cans because these made great cake pans for our pies. We mixed and stirred, adding more water, and then baked them up just right. Mmm, so delicious! Of course we only pretended to eat them. Once school started, we continued playing together after class and our mud pies became even more elaborate. You see, we both had discovered that there were lots of other kids in our community. Two students in particular in our Grade One class became very special to us. Their names were Gary and Garry and we had decided that we would marry them! We had very elaborate weddings – old lace curtains for veils and dandelions for bouquets. We made two and three layer wedding cakes with colourful leaf and pine cone decorations! And Gingersnap and I promised each mother that we would never, ever, …tell the boys! It’s been over 50 years since those first days of school. Now living several provinces apart, Gingersnap and I still get together once in a while. The last time we met up was just a few months ago. We went to a restaurant and without missing a beat, we both asked the waitress if she served mud pies. Of course they didn’t … but it was worth a try! Here are a few of my pictures from those first days of school. If you look closely, maybe you can still smell the waxy crayons? Can you feel the mucilage on your fingers? Maybe you have a desire to eat something made of chocolate…..maybe even a Mud pie ! Please note: All ads displayed at the bottom of this post are inserted by Word Press. These ads have not been selected by Petrosha and are not endorsed by petroshasblog.wordpress.com. 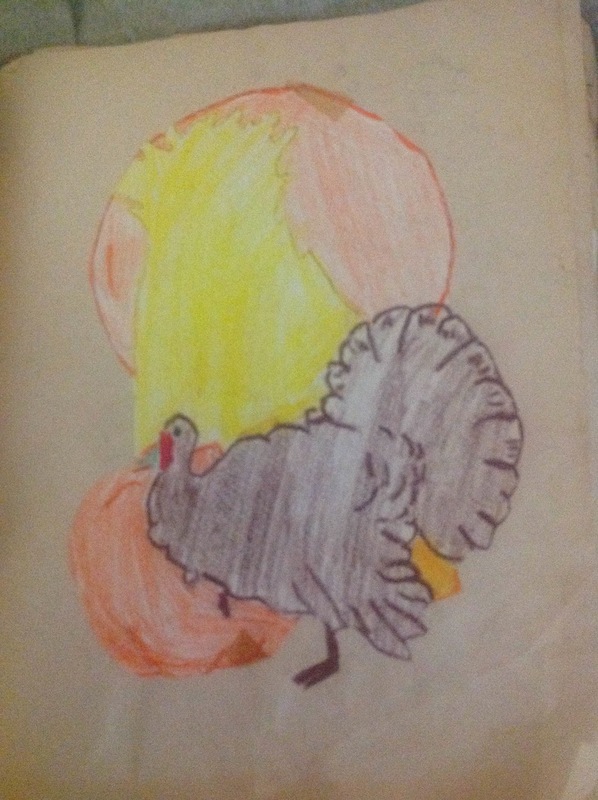 This entry was posted on September 30, 2013, in Childhood memories, Relationships, Uncategorized and tagged Autumn, childhood memories, family, family time, Growing up Ukrainian, Lifetime friendships, marriage, Mudpies, Starting school, wax crayons. Bookmark the permalink.